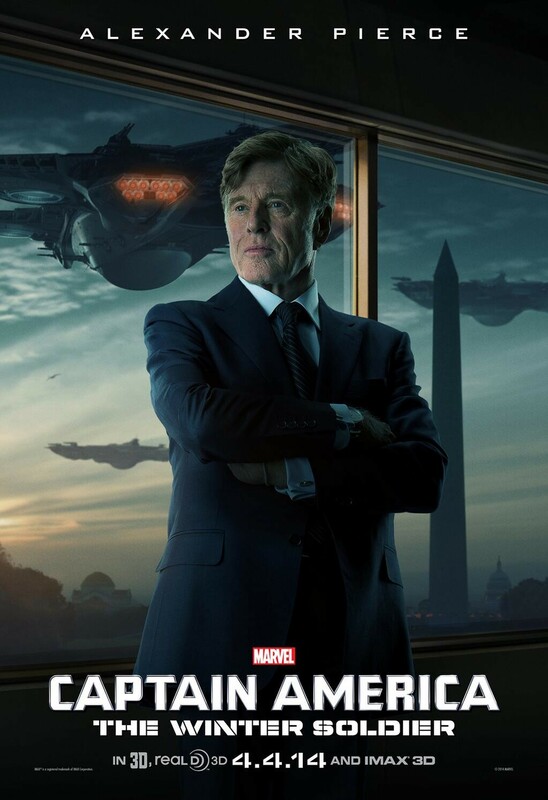 The latest character poster for the upcoming Captain America: The Winter Soldier is all about Alexander Pierce, played by Robert Redford! 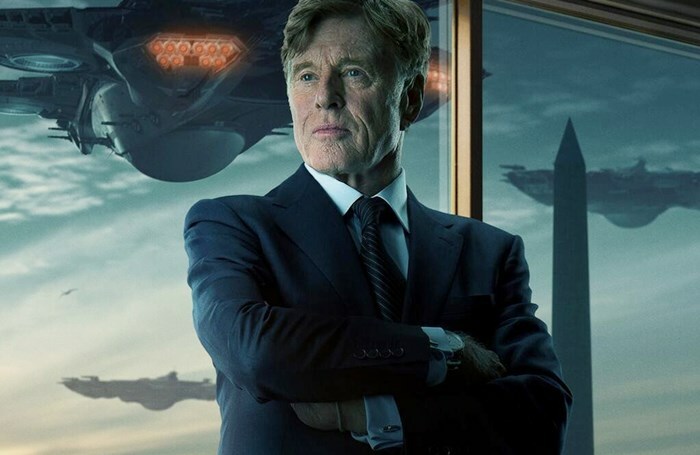 As you already know, we’re talking about a member of the World Security Council and an old ally of Nick Fury, but the big question is (still) – is he a hero or just a villain in disguise? I like the idea of playing a villain…I did that just because it’s a different thing for me to do. Anyway, let us remind you that, beside Redford, the rest of the cast includes Chris Evans, Scarlett Johansson, Samuel L. Jackson, Sebastian Stan, Anthony Mackie, Cobie Smulders and Frank Grillo. …as Steve Rogers struggles to embrace his role in the modern world and teams up with Natasha Romanoff, aka Black Widow, to battle a powerful yet shadowy enemy in present-day Washington, D.C.
As usual – click on the poster to enlarge & stay tuned for more updates! Teaser Trailer (Plus 2 More Pics!) For CAPTAIN AMERICA: THE WINTER SOLDIER, Full Trailer Arrives Tomorrow! Reproduction without explicit permission is prohibited. All right reserved. Photos & certain artwork used on MovieProNews are copyright protected and are the property of their respective owners. & other trademarks used herein are the property of their respective owners. 126 queries. 0.075 seconds.